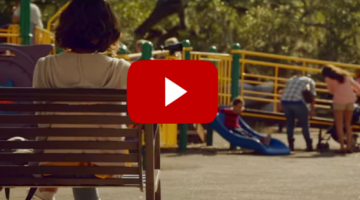 ‘Just The 3 Of Us’ Trailer Inilabas Na! 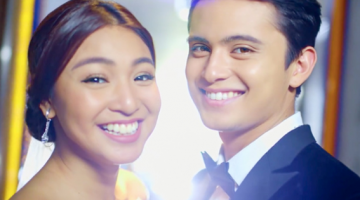 [Jadine or Not] Here’s Why ‘Till I Met You’ Is A MUST Watch! 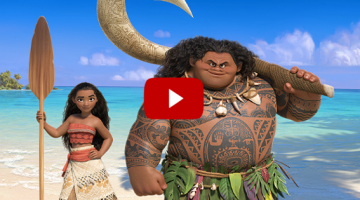 Disney’s MOANA – BABY Moana TRAILER !